True wireless earbuds popular at the moment, widely because of a push from Apple's introduction of the AirPods. During the Consumer Electronics Show, the show floor was loaded with companies of all sizes pitching their wares. 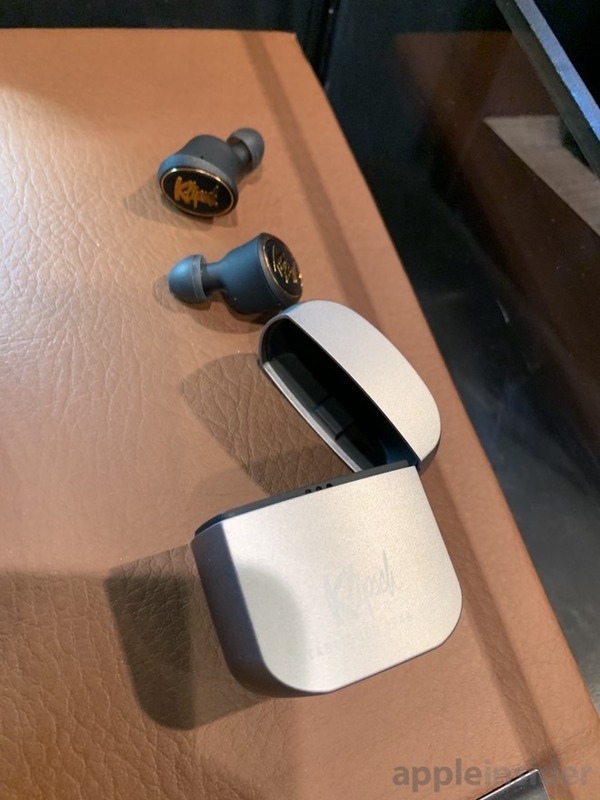 One of the few that really caught our eye was the T5 by Klipsch. The T5 Truly Wireless Earphones are the top end of the T5 lineup, above a pair of wired buds and two cabled Bluetooth models. They are housed in a much-reported-on Zippo-inspired metal case, that even has a bit of signature "ting" like the iconic lighter, though in these early models it is a bit more muffled. The final production model should have more of that snappy sound, we've been told. Just like the metal case of the MW07 we reviewed, this storage container may show scratches over the polished exterior. For those looking to avoid that, there is a matte black option instead. Other than that, the enclosure felt good in our hands and was easy to open and close. 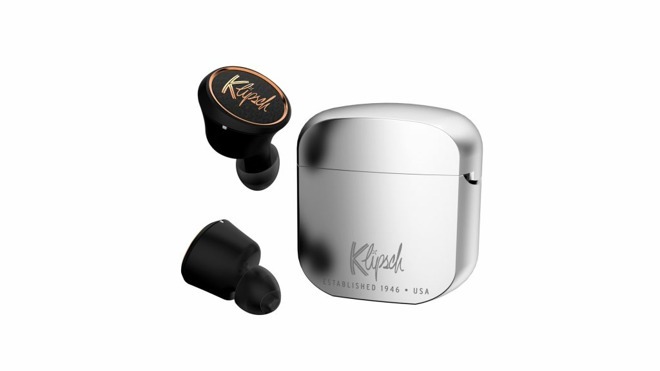 Klipsch has chosen to use its patented oval-shaped silicone ear tip which they claim better matches the shape of your ear canal and should be more comfortable over time. The size of the earbuds felt a little on the large size, but we will have to see how they actually feel in our ear to know how that will play out. The same goes for the audio quality as we weren't permitted to listen to them during the show. We couldn't get a final number for the battery spec, but we were told it could be as much as 8-hours. They will be available in spring for $199 —and we will be checking them out as soon as we can.